Pool Leak Detection Experts in the Tampa Bay area! 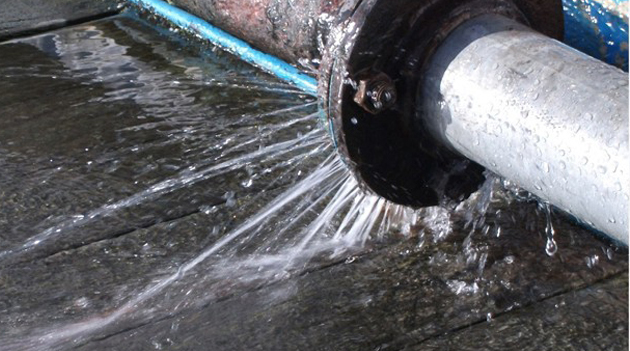 Looking for a great Tampa Bay leak detection company? Swimming pools provide endless hours of enjoyment and entertainment for all. However, a fact of life in owning a swimming pool is that you need a reliable pool service and that most pools will leak at some point in time. Any crack in your pool and water will find its way out costing you money and taking the enjoyment out of your pool. The key to solving your pool leak problem is to accurately pinpoint the source of the pool leak and have the leak repaired quickly. Now, depending on the region and climate in which you live, it may not be uncommon for your pool water level to vary from day to day. Environmental factors such as humidity, wind, and air as well as water temperature can have an effect, causing you to lose up to ¼ inch of water a day or about 2 inches per week. To quickly find and repair swimming pool leaks, you will need a pool company you can trust. The Pool Doctor has over two decades of experience serving the greater Tampa Bay area and is one of the top local experts in swimming pool leak detection. Allow us to help you, call today!